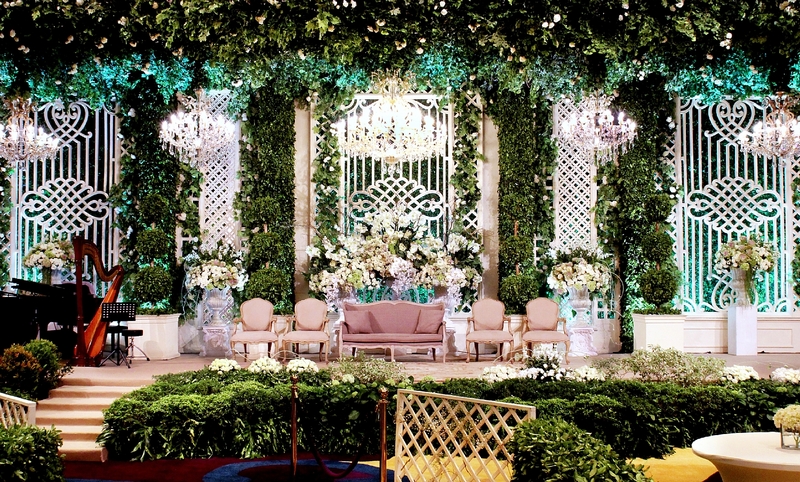 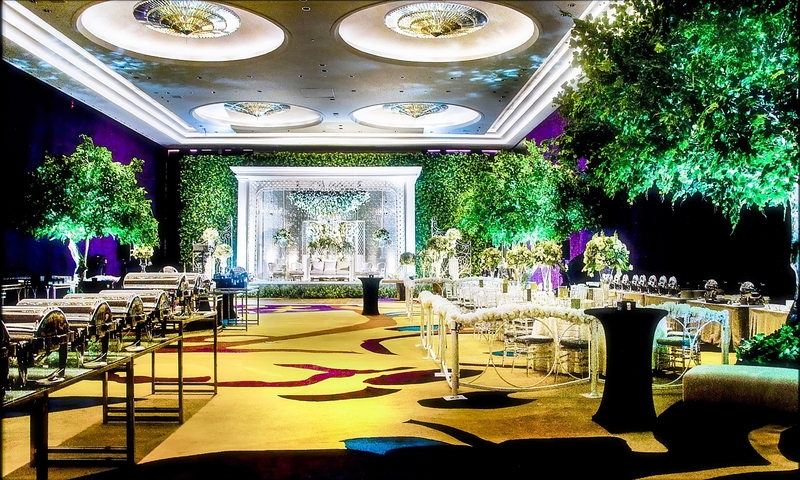 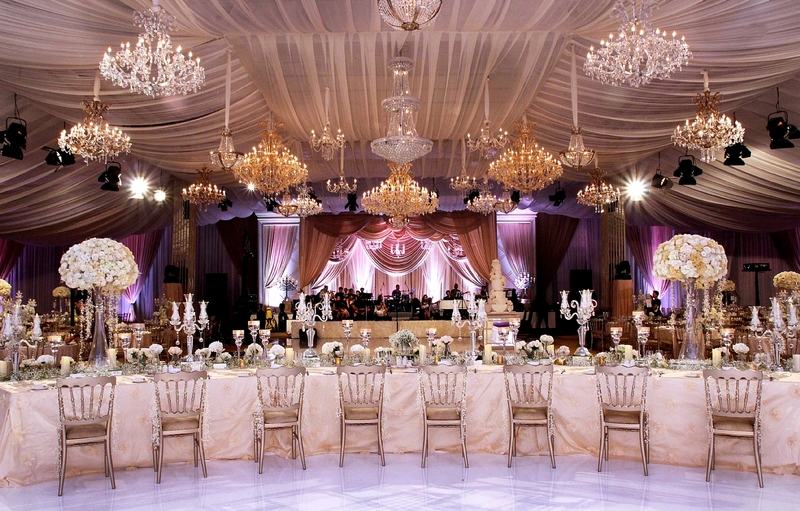 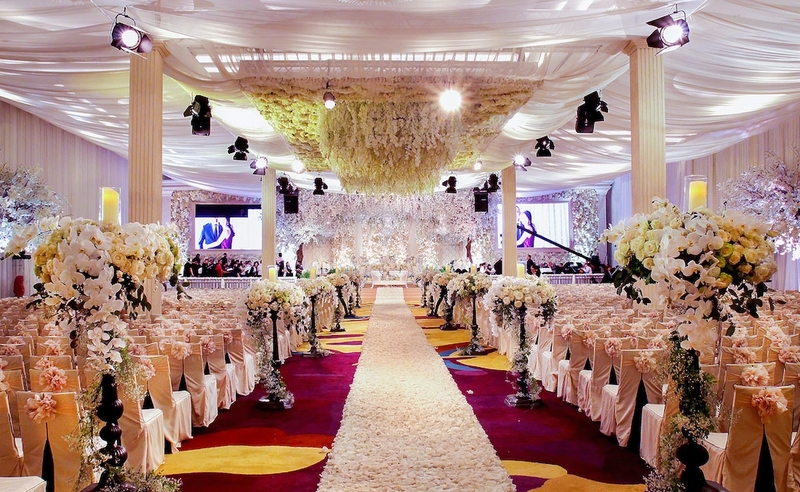 Located in the heart of the city, Raffles Jakarta is the perfect venue for your wedding day. 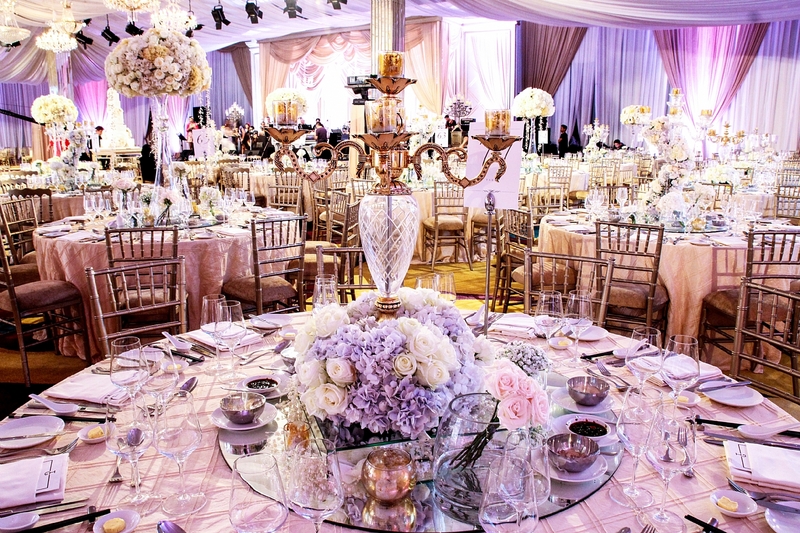 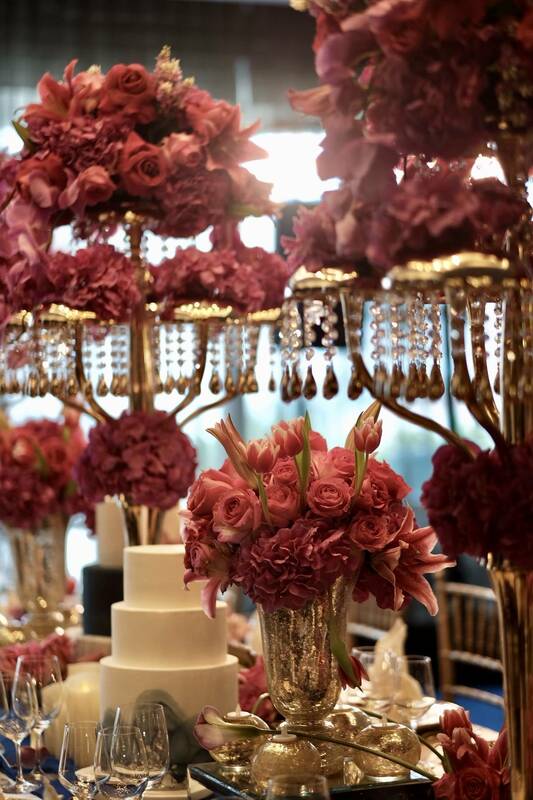 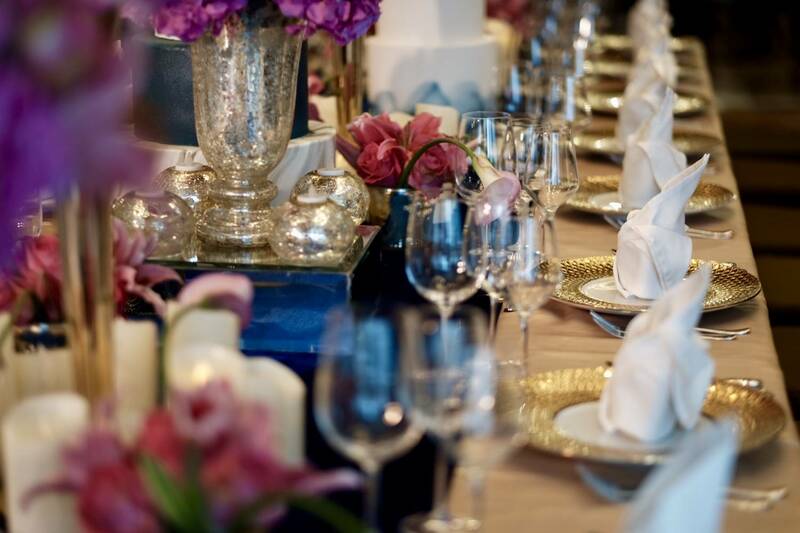 From lavish receptions in the Dian Ballroom, or an intimate reception at Events on Two, embark on wedding bliss amidst the timeless and legendary elegance of Raffles. 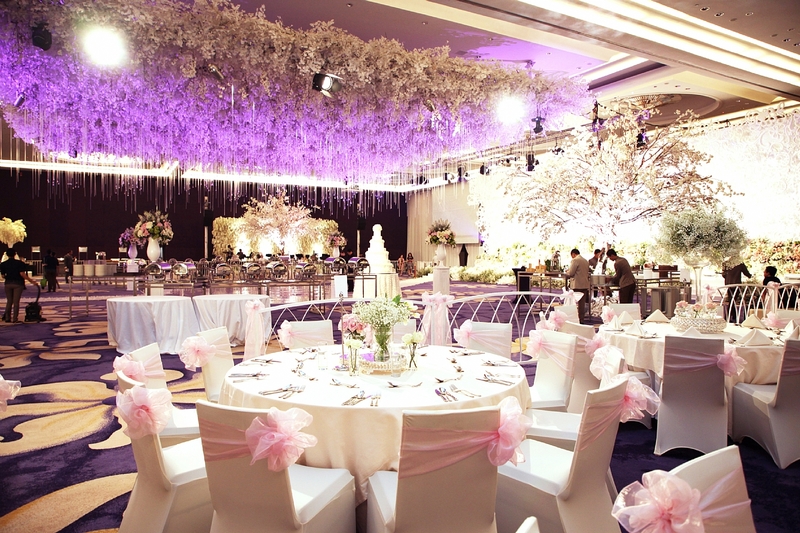 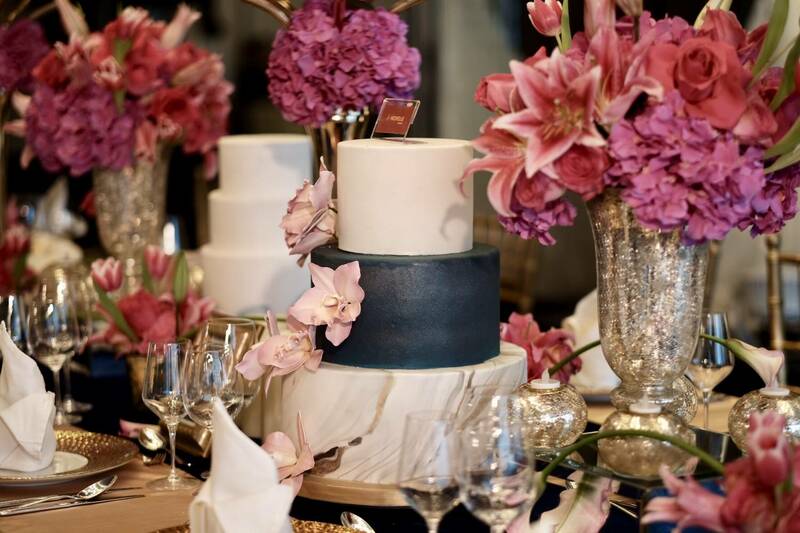 Raffles Jakarta understands that every wedding is unique. 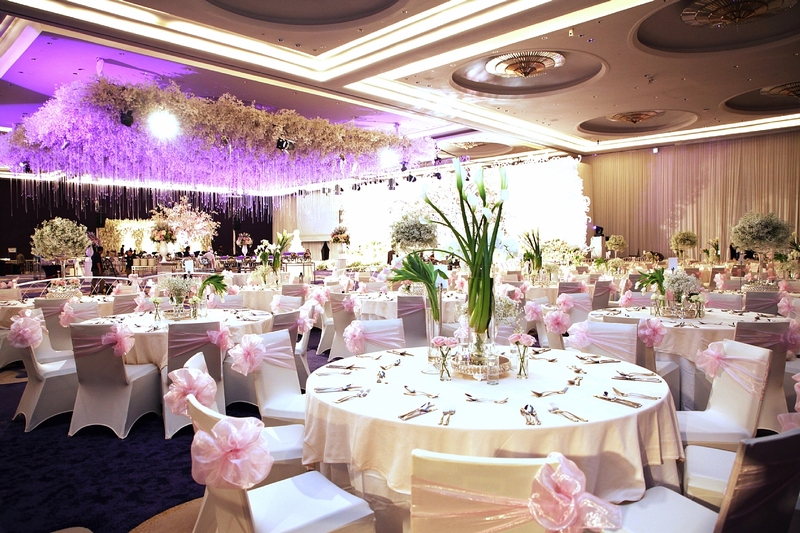 We take pride in our attention to detail and exercise great care to ensure your dream wedding unfolds exactly as planned. 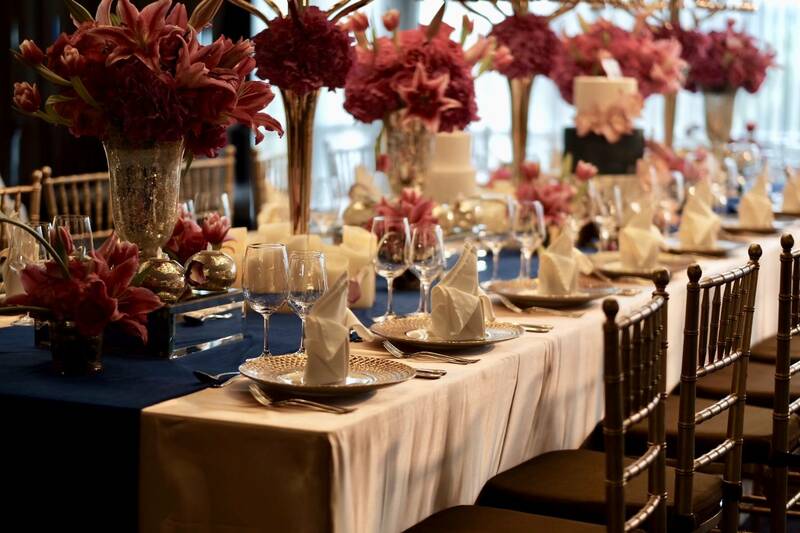 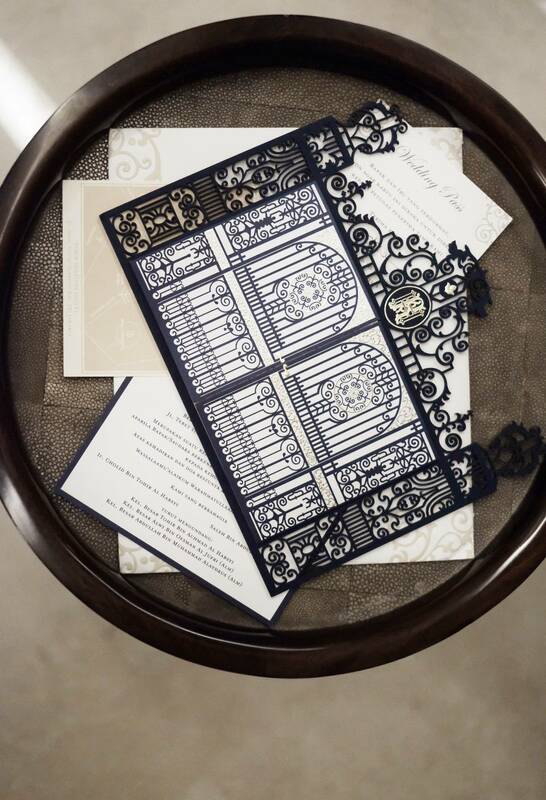 Experience and celebrate your wedding at Raffles Jakarta, one that you may cherish with a story as timeless as Raffles itself.